Entry for the Anti-Bullying Week 2018 Competition has now closed. Thank you to everyone that submitted entries to our third ABW18 competition category. Young people were asked to reflect on learning from participation in Anti-Bullying Week to write a newspaper article on the theme ‘RESPECT in the Cyber World’. The judges will be meeting soon to select their favourite entries. Winners will be announced on Safer Internet Day (5 February 2019). Thank you again to everyone that took part across both competitions. 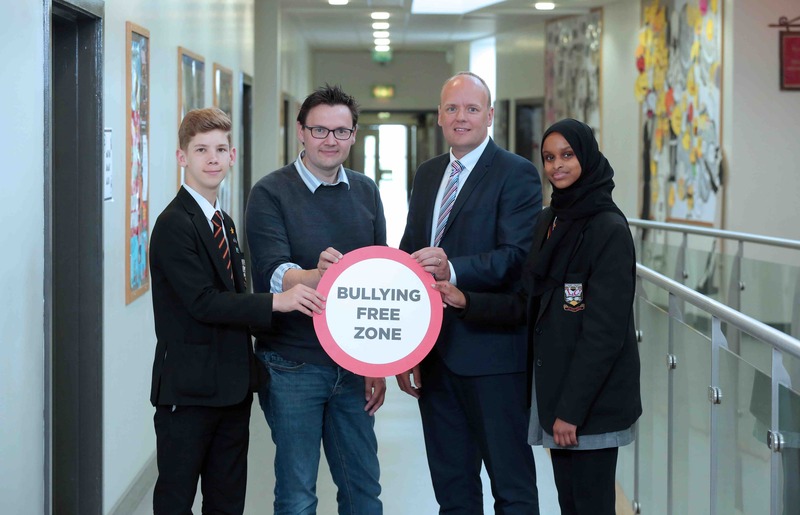 We will soon start work on planning for Anti-Bullying Week 2019. If you have any ideas about activities or initiatives you would like to see, drop us a link on info@niabf.org.uk.